Colorado is no stranger to pests like ants, spiders, bed bugs, and termites. If you’ve started to notice these creepy crawlers in or around your property, it may be time to call a professional pest control company like Colorado Pest Management. 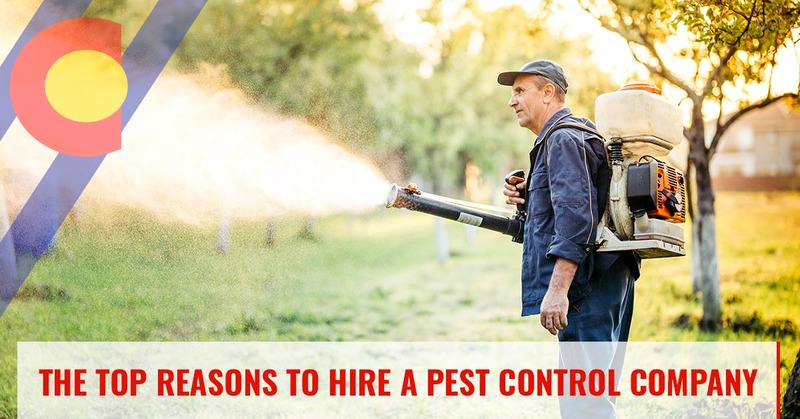 While you may feel that you can get rid of these pests yourself, a pest control company will have the tools and experience needed to treat and stop infestations efficiently. Getting rid of one spider is easy. Getting rid of hundreds is not. While you may think you can save yourself money by going to the store and buying a can of Raid, this will not keep the spiders from coming back to your home. If the pest infestation is left untreated, it can result in thousands of dollars of damage, costing you more money in the long run. When you hire a pest control company, they will already have the tools and equipment to get the job done. One of the biggest perks of hiring a pest control company is the individualized attention you and your home will receive. When you call the exterminators at Colorado Pest Management, we’ll schedule a convenient time to come to your home or place of business to thoroughly inspect your property. Once we have an understanding of the pests involved, we’ll be able to recommend an eco-friendly solution to keep pests out of your home for good. We take into consideration the size of your home, the severity of the infestation, and the health of your family before we start treating your property. 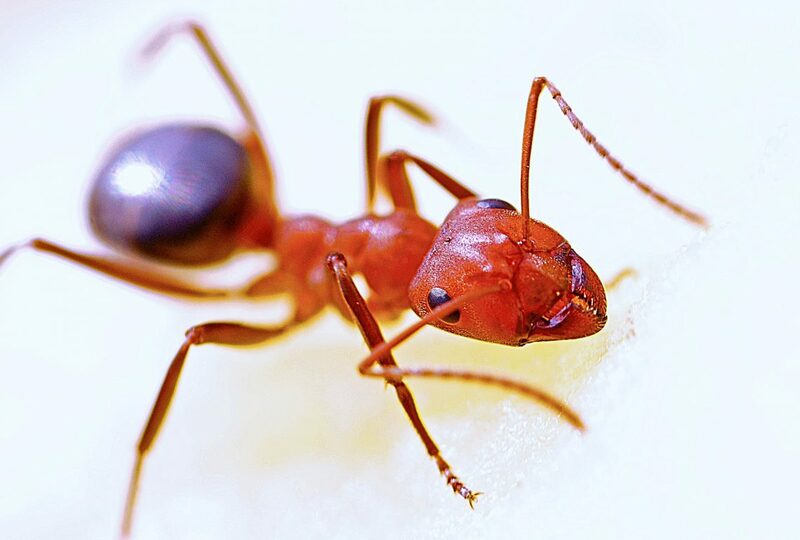 Whether you think termites are causing damage to the wood structure of your home or you’ve notice a colony of red ants outside of your home, a pest control company will be able to identify the root of your pest problem. These experts are trained to identify all types of pests along the Front Range, and they will know the best methods of treatment and prevention. When you need a pest control expert in Denver, you can count on Colorado Pest Management to get the job done quickly and efficiently. From residential pest control services to commercial pest control, we can help rid your home or business of ants, spiders, termites, and more. Contact our team today!